Slow Cooker Mexican Taco Soup is simple, delicious and what you need to cozy up to a good book. It’s book review time. In this #ReadingFoodie episode we delve into On Grace (*affiliate link) by Susie Orman Schnall. 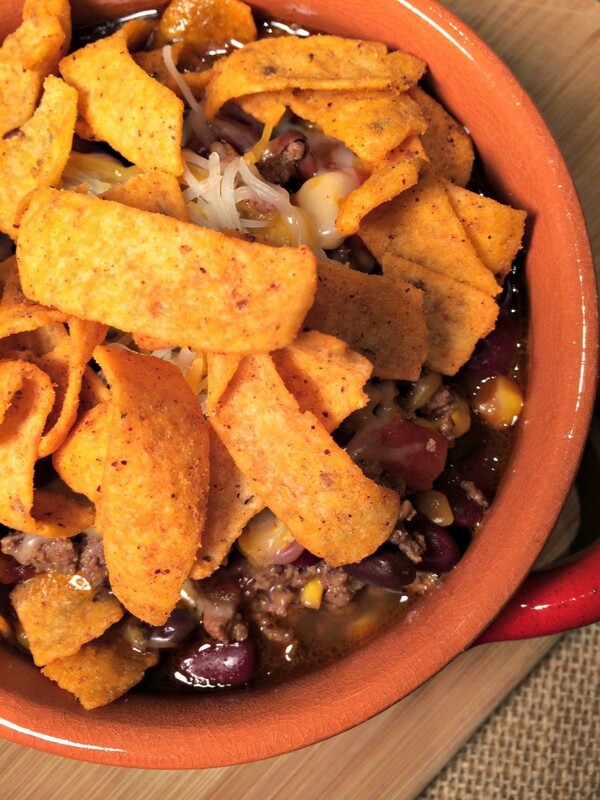 And make this Slow Cooker Mexican Taco Soup to eat while reading the book. Grace May seems like she has it all. A stay-at-home mom with two little boys and a seemingly perfect husband. Until the night he confesses to his wife that he had a one-night stand. What is it with me and books about cheating husbands? Seriously. So this books starts early with Grace finding out about her husband Darren’s cheating. She is torn about how she should react. She’s angry and doesn’t know if she should forgive him. Can she ever trust him again? Meanwhile she gets on Facebook and an old high school crush sends her a chat message. She let’s it slip that her marriage is in trouble and in swoops the former crush. Facebook is just a mecca for trouble waiting to happen. As Grace calls it – Facebook Flirting. She believes that since her husband cheated, its acceptable for her to feel butterflies at the thought of another man flirting with her. The book goes on to explore why someone would cheat and how individuals react to it as well. Is it worse to have an emotional affair than a physical one? There are other characters and issues in the book as well that keeps you invested in the book. In fact, this recipe comes from Grace making hamburger soup for her best friend who goes through quite a lot of turmoil in the book. I had never heard of hamburger soup. Is it like taco soup? I don’t know. So I recreated my taco soup because I know Grace could pull off this recipe to give in a time of need. Place ground beef in a large sauté pan. Add salt, pepper and onion flakes to taste. Brown ground beef. Drain any grease once beef is browned. Add taco seasoning to the beef and stir to combine. Add the beans, corn and Rotel to the slow cooker. Add the beef in the slow cooker. Stir to combine. Pour in the beer and stir. Let cook for 4 hours on high. Serve with a handful of cheese and chili cheese corn chips on top of the soup.